Amazon's much-ballyhooed Prime Day — showcasing the company's Amazon Prime feature — may have been quite a commercial success, but many social media users were unimpressed with the deals offered. 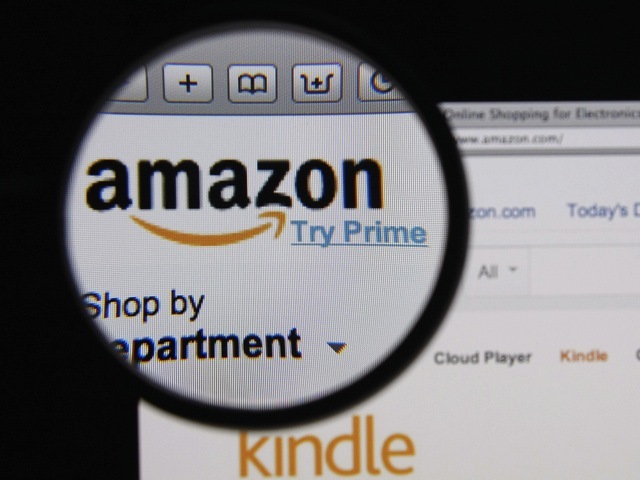 Amazon’s much-ballyhooed Prime Day — showcasing the company’s Amazon Prime feature — may have been quite a commercial success, but many social media users were unimpressed with the deals offered. Though Amazon said that Prime Day sales surpassed Black Friday or 2014, a lot of the chatter around the sale event was negative or bland, according to Talkwalker. From July 13 through the afternoon of July 15, Talkwalker tracked 79,903 mentions of the #PrimeDay hashtag on social media. The hashtag received 50,212 engagements (such as re-tweets, shares and mentions). #PrimeDayFail received 1,982 mentions after the sales launched. When the deals (such as a drum of lube) were announced, shoppers weren’t impressed. Sentiment for the #PrimeDay hashtag dropped from 10 percent negative before the sale to 22 percent negative once sales launched. The Amazon Twitter account received more than 76,500 total audience mentions and more than 27,200 engagements. The @Amazon account and the #PrimeDayhashtag received, in that timeframe, 27,169 negative mentions from users. It’s critical for Amazon to actively monitor consumer feedback on social media for #PrimeDay in real-time. Understanding consumer reaction and sentiment can potentially empower them to be nimble in how they communicate with customers – enabling them to address concerns or negate misconceptions about what kinds of products and discounts are available. Right now, Amazon needs to think about how they can turn customer sentiment around to avoid a longer-term reputation issue. Prime Day peak order rates have already surpassed 2014 Black Friday. Prime members have already bought tens of thousands of Fire TV Sticks, 35,000 Lord of the Rings Blu-Ray sets, 28,000 Rubbermaid sets, and 4,000 Echo devices in 15 minutes. The Kate Spade purse was gone in less than a minute. We also sold 1,200 of the $999 TVs in less than 10 minutes. And there are thousands more deals coming. Of the 112,581 “Amazon” tweets between 12 a.m. and 1 p.m. EDT, 23 percent were positive, and 12 percent were negative (65 percent were neutral). During the same time period the day before, 22 percent of the tweets about Amazon were positive, while only 7 percent were negative (71 percent neutral). Overall, negative tweets jumped from 3,955 to 13,510—or 241 percent—over the past two days. Unsurprisingly, with all the buzz, Amazon also saw an uptick in positive tweets, with 25,895 registering for the brand. That calculates to an increase of 108 percent compared to July 14, when there were 12,430 of them. Readers: What did you think of #PrimeDay? Image courtesy of Gil C / Shutterstock.com.